One thing I love about travel is that I usually come back to a whole bunch of new toys in the mail. 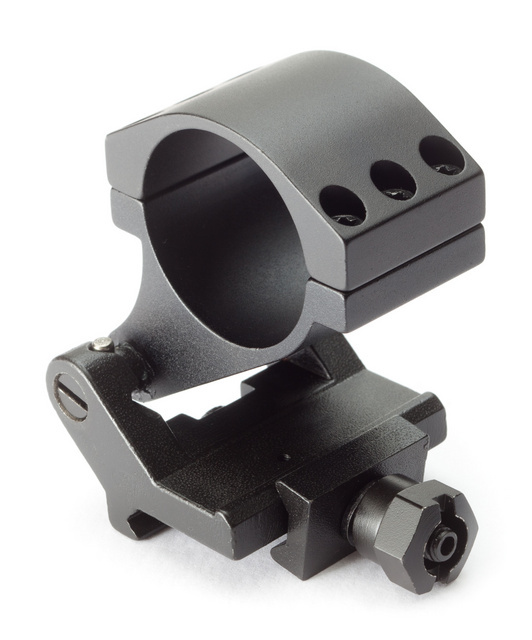 Put these together and you get a swing-out magnifier for red dot sights. Could be useful around the house…err, range. This entry was posted in Uncategorized and tagged magnifier, optic, primary arms. Bookmark the permalink. How would this mount work if you put two of them together on a variable power scope? Do you think it would hold zero? IF so, I think that could make for a really versital weapon system. By design they have a little movement so dirt won’t prevent them from closing. I would not recommend using for a scope. Does it allow for adjustment to center the reticle? I have never seen a magnifier with such adjustments. 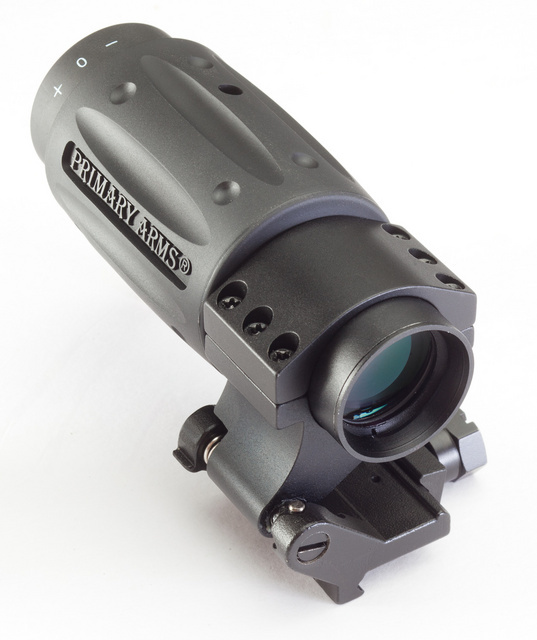 My Vortex has elevation and windage Adjustments ( I think EOTech and Aimpoint does as well), so that when you look through it at your RDS, the reticle of the RDS can be centered in the field of view of the magnifier. I think the Burris Tripler does as well. It doesn’t adjust POI at all, but just centers the image of the reticle. 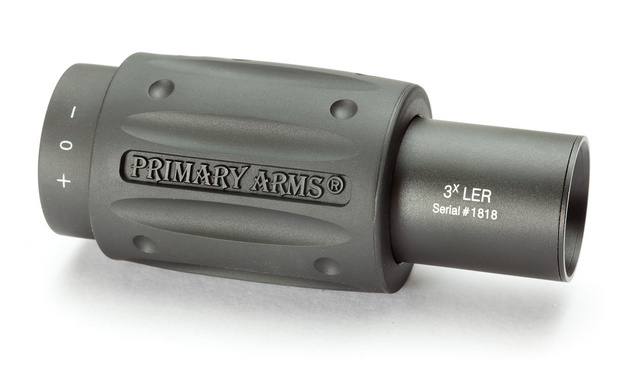 From Primary Arms’ website: The PA3XLER is easy to use and has internal azimuth and elevation adjustments to center the dot.